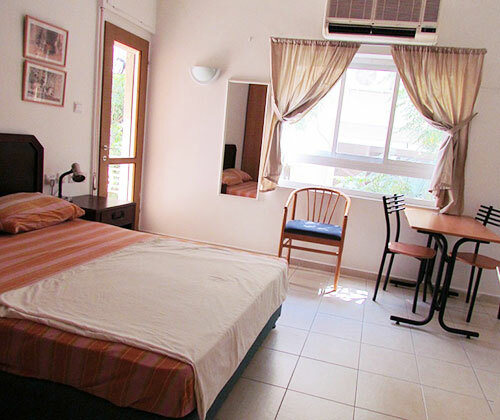 The 1 Room Apartments or so called Studio Apartments are new, completely renovated vacation homes with all amenities, including digital cable TV, air-conditioning and of course a wireless internet connection! 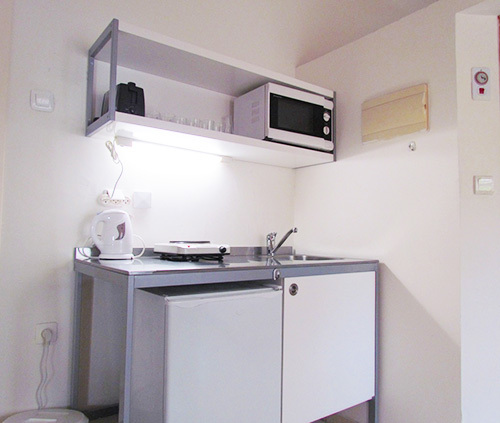 We offer studio apartments with kitchenettes that have complete cooking facilities, a refrigerator, electric range, microwave and all kitchen utensils or studio apartments without cooking facilities that have a refrigerator, a microwave and electric kettle. 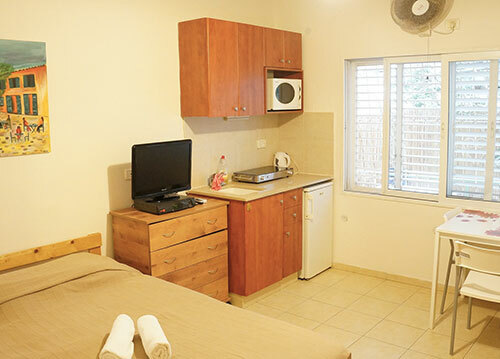 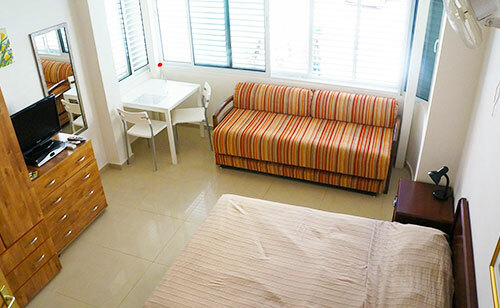 And not to forget the beautiful 1 room apartments are right near the Tel Aviv beach! 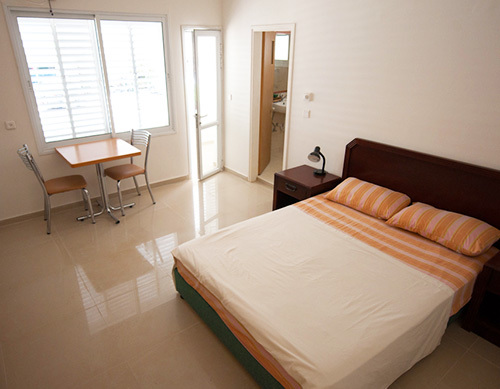 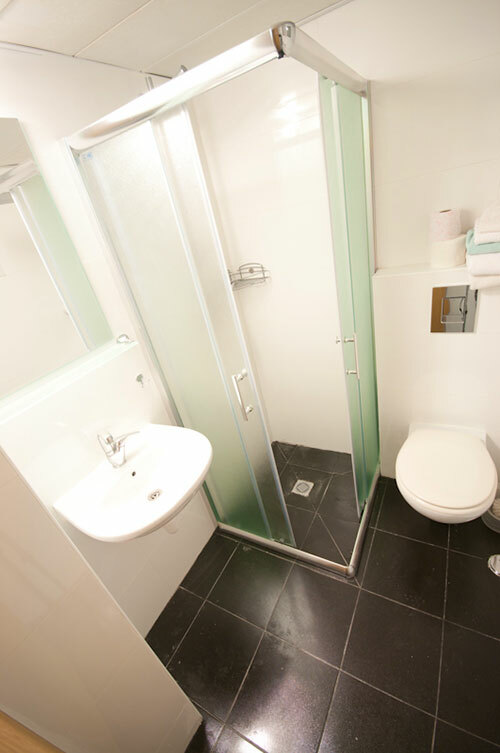 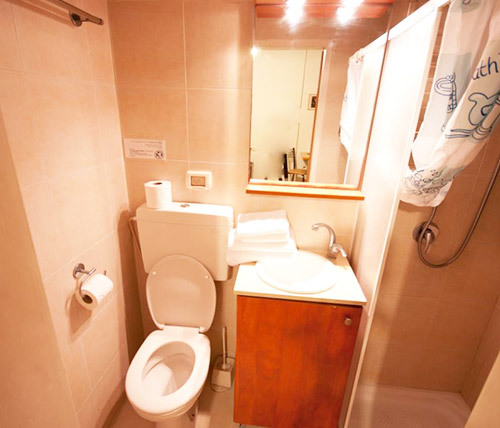 Below are some pictures of our studio apartments.